Maryland State Police got several tips on this case and have arrested a man and a woman for not just the Dollar General robberies but also an attempted armed robbery at Best Western. Samuel Allen McDaniel and Danielle Marie Novasel were arrested. 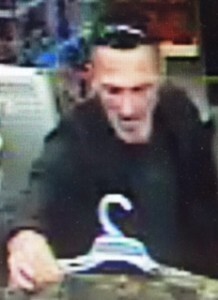 On Sunday, February 28, 2016 at 10:45 am, Troopers from the Maryland State Police North East Barrack responded to the Dollar General Store at 401 Conowingo Road, Conowingo, Cecil County for an armed robbery. Upon arrival, clerks told Troopers a thin, tall white male between 40 and 50 years old entered the store, demanded cash and told store employees he was armed. 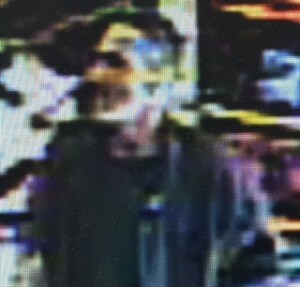 The suspect had a mustache, beard and salt and pepper hair. The suspect was the same person who robbed the Dollar General Store on South Main Street in North East, MD on Saturday afternoon.